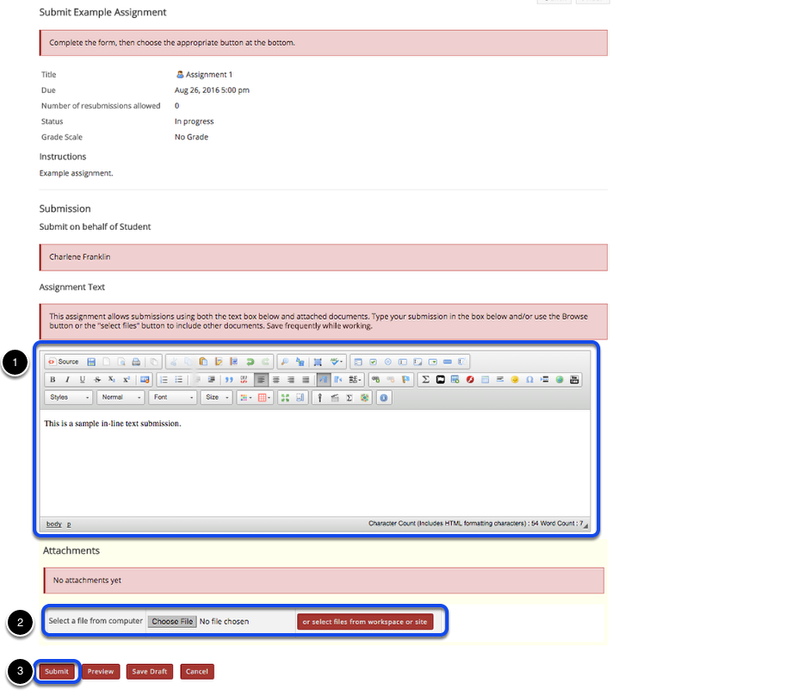 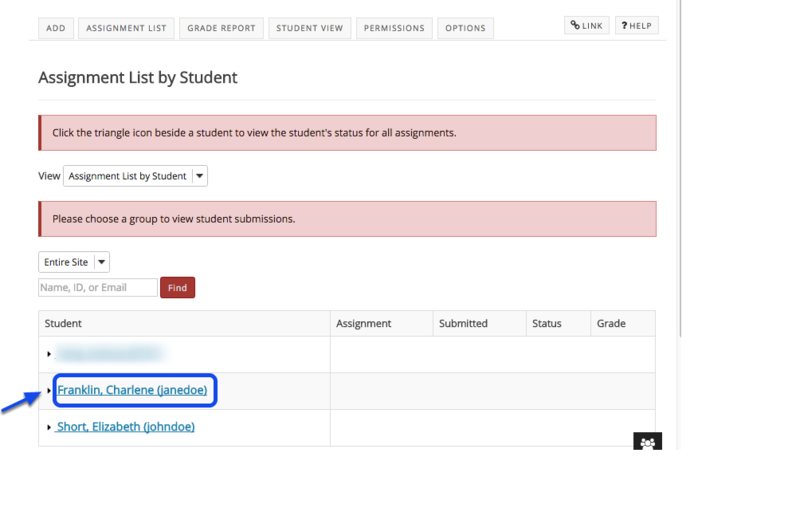 Instructor User Guide AssignmentsHow do I submit an assignment on behalf of a student? 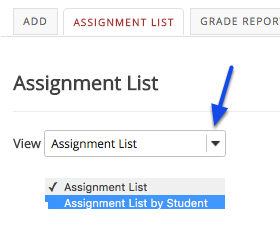 You will see a list of all the students in the class. 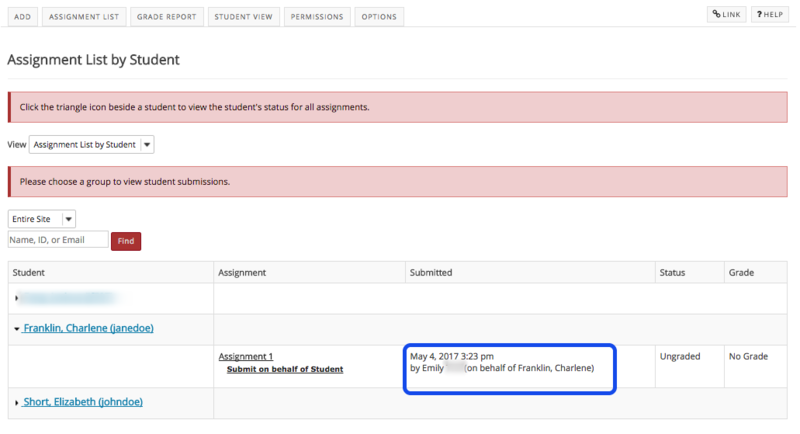 Click on the triangle icon to the left of the student's name to expand and view submission information for that student.